Rule of thumb…Falside produces it…I post it. Damn! Double Damn! You have to love this beat. This joint was knocking my computer speakers! 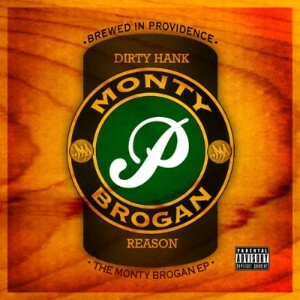 Dirty Hank and Reason have very different styles and voices but that really plays well here. I think everyone will enjoy this!